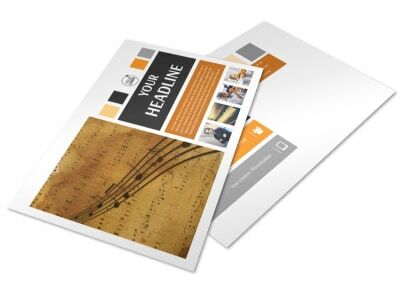 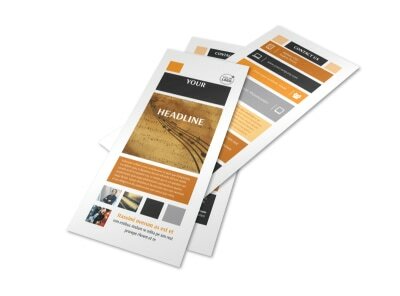 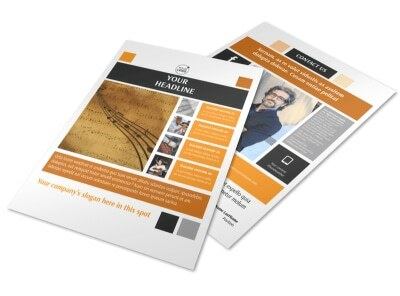 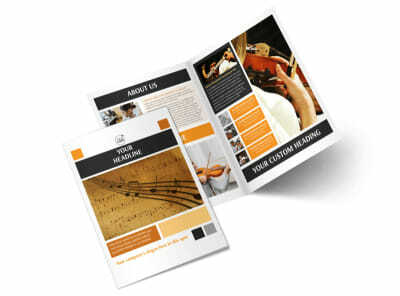 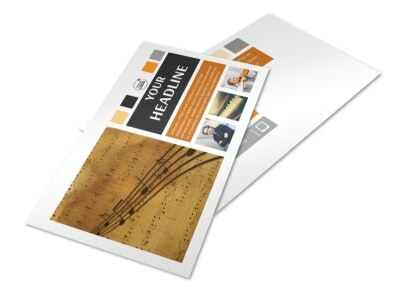 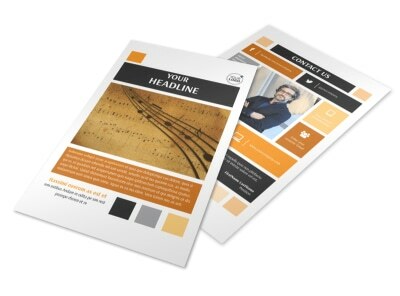 Customize our Music School Business Card Template and more! 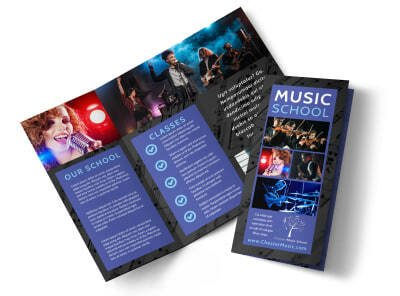 When future music savants are ready to learn to play the tuba or the flute, make sure parents know who to call by distributing custom music school business cards. 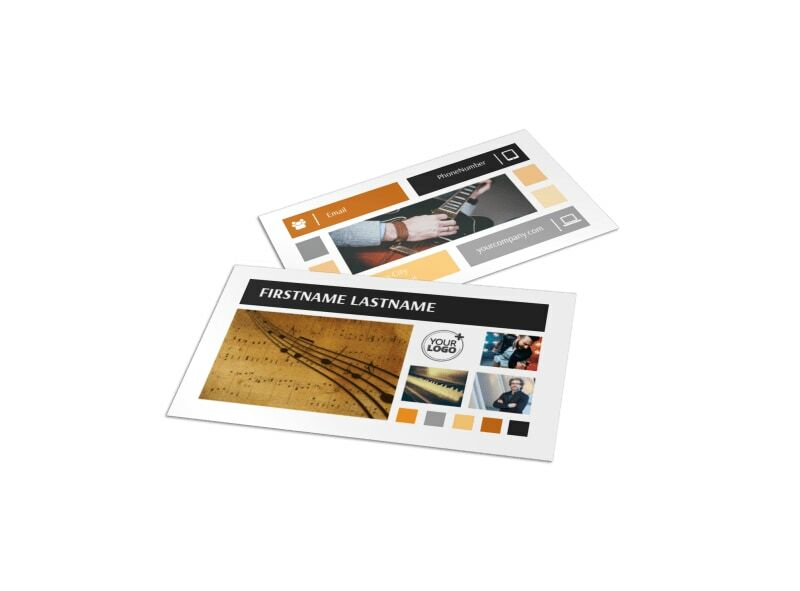 Add your logo or other graphics to your choice of template, and then select your font, color, layout and other elements to make the design your own. 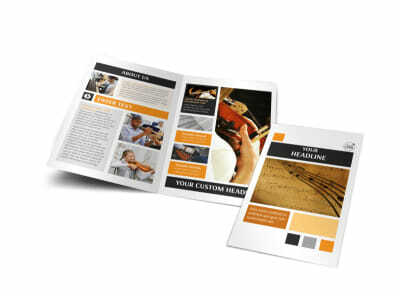 Hit all the right notes in your custom design now.